I wasn’t sure this was going to be much of anything, but after digging a little further, this is really cool! 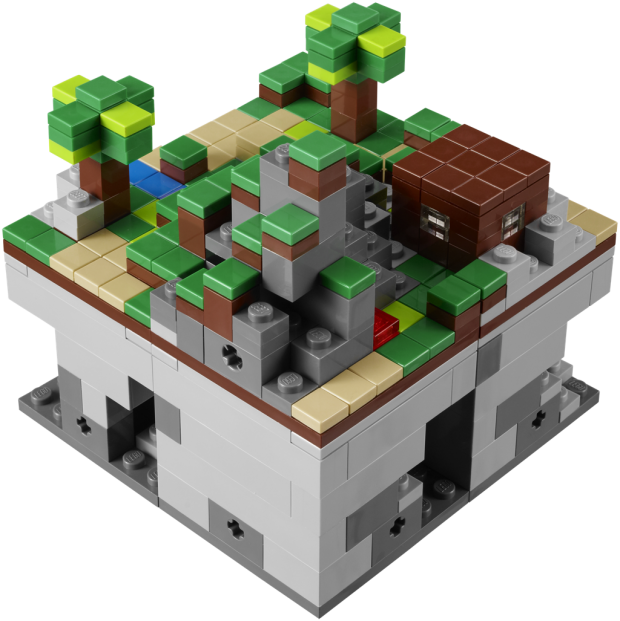 LEGO’s crowd-sourcing site, LEGO Cuusoo, reached 10,000 votes for the Minecraft LEGO set idea. I thought the LEGO social network was a cool idea, and come to find out they do this, too? 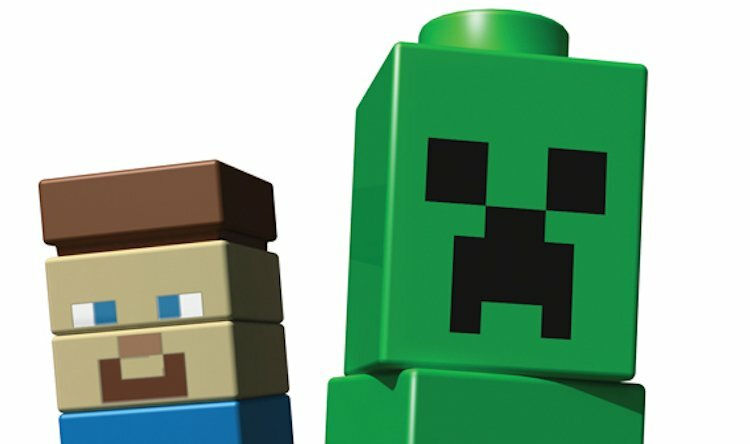 Just another reason why LEGO is so awesome and will continue to be so. 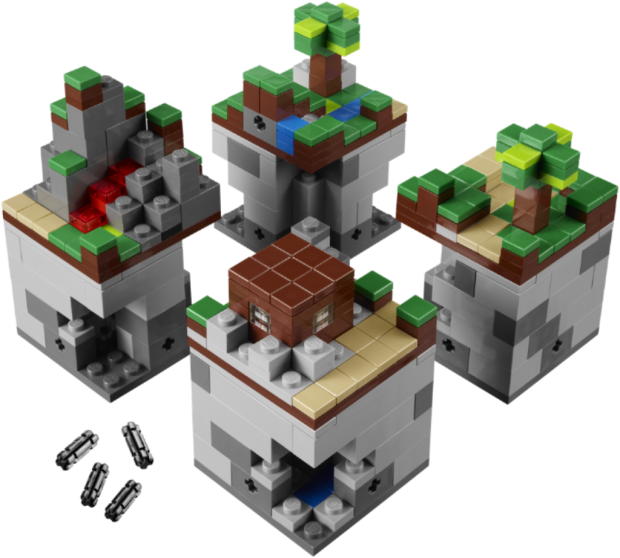 The surface of the modules comes off to reveal mines and hidden resources beneath. 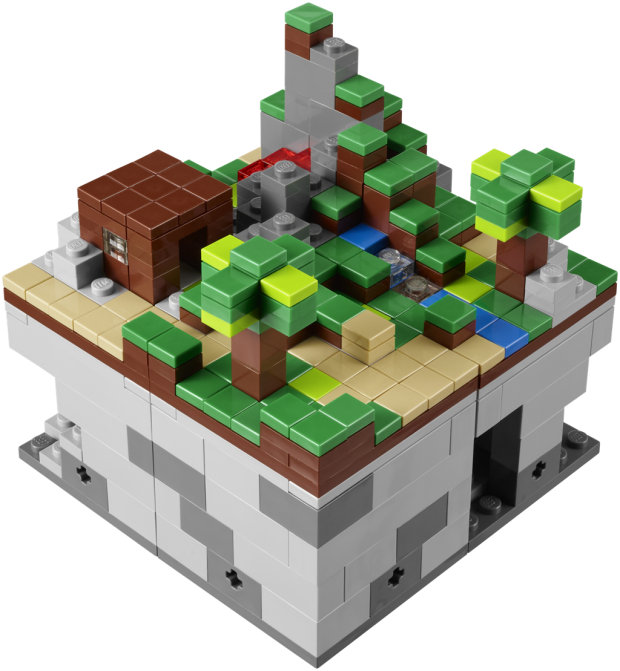 Fans can build their own landscapes, stack cubes on top of each other, to build the world of Minecraft as they wish. 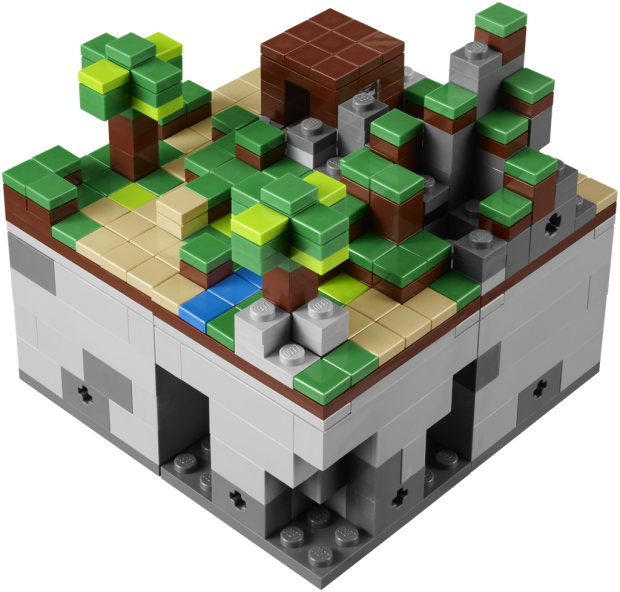 The product was developed in collaboration with four very keen and fortunate Lego fans: Chris Malloy, Michael Thomas, Kyle Tingey, and Bjarne Panduro Tveskov. They developed concepts alongside Lego designers and helped shape the product into its final version. 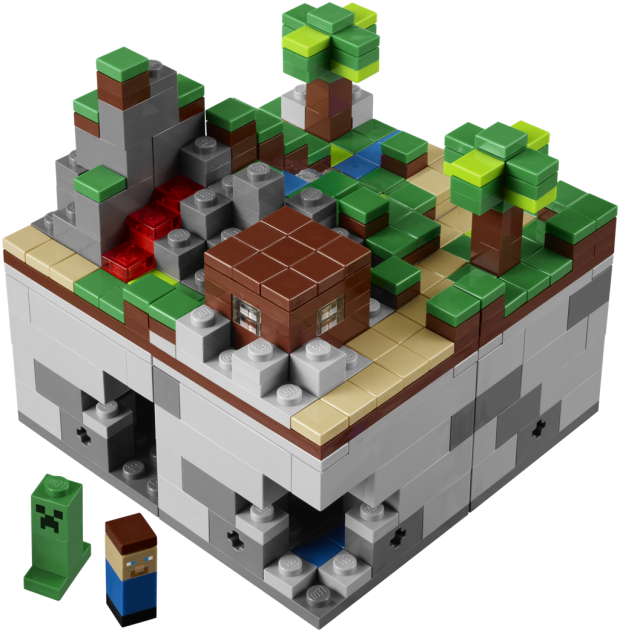 If you’re a fan, you’re going to want to visit Mojang’s store partner, Jinx, and pre-order your version of Lego Minecraft Micro World .